Earlier this week, Homeside Financial became a corporate partner of the NHL’s Columbus Blue Jackets, sponsoring an in-game promotion that gave fans the chance to have their mortgage paid for one month or one year. The mortgage industry partnering with the NHL is nothing new, with Scotiabank announcing that they will be the new banking sponsor of the league in Canada. Dominion Lending Centre had a long association with Canadian hockey icon Don Cherry to promote its mortgage product, and has had success with its hockey playoff pool. 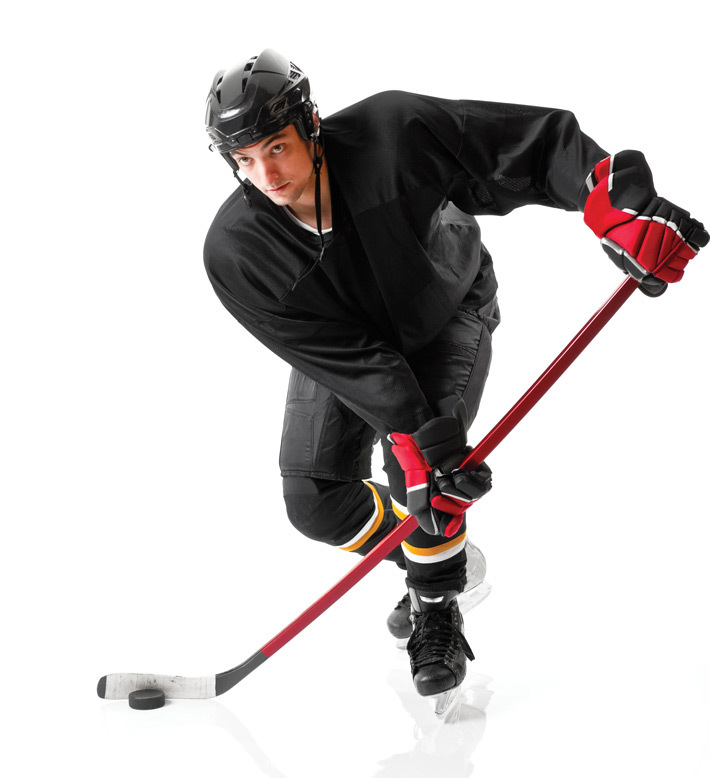 “The free hockey pool is just one more way DLC is reaching out directly to Canadians and building our brand and, to date,” it is an extremely effective marketing and branding tool,” a DLC spokeman told MortgageBrokerNews.ca last year. The Homeside offer will provide one fan attending certain home games the chance to win a monthly mortgage payment if the Blue Jackets score a goal during a designated minute of the game. At the end of the season, one contestant will participate in an on-ice contest for a chance to win one year’s worth of mortgage payments.